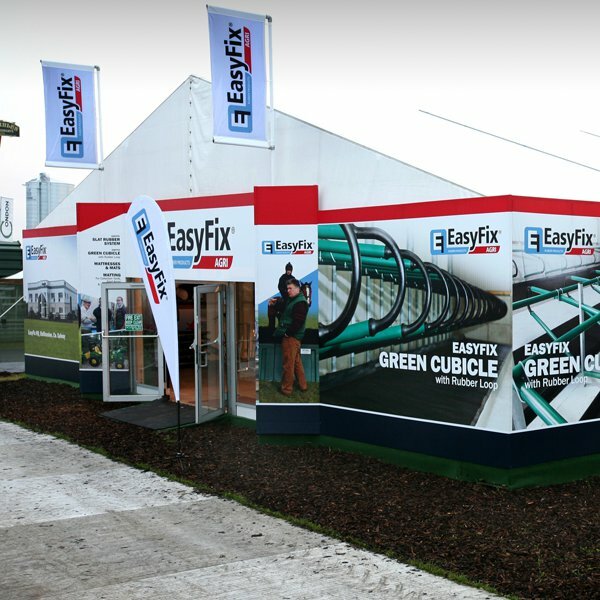 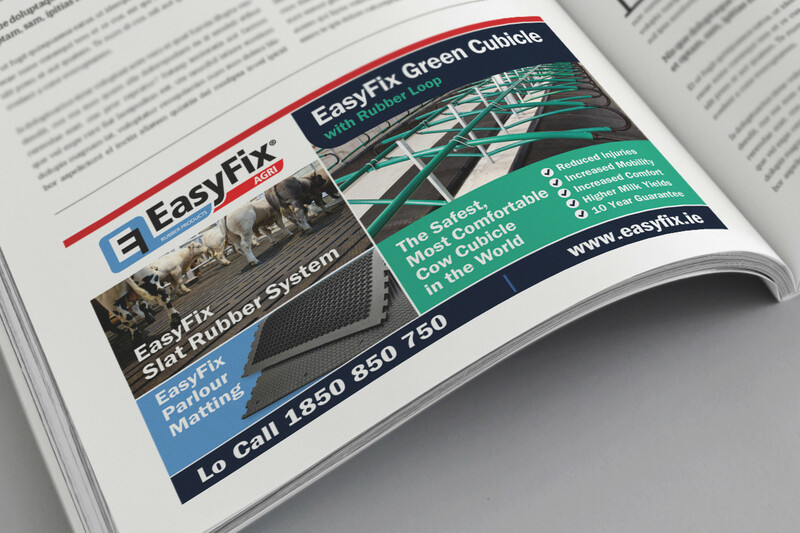 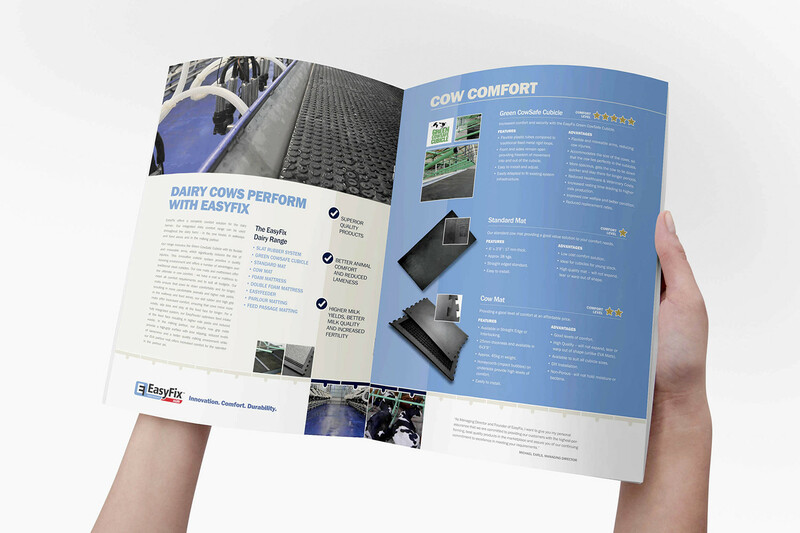 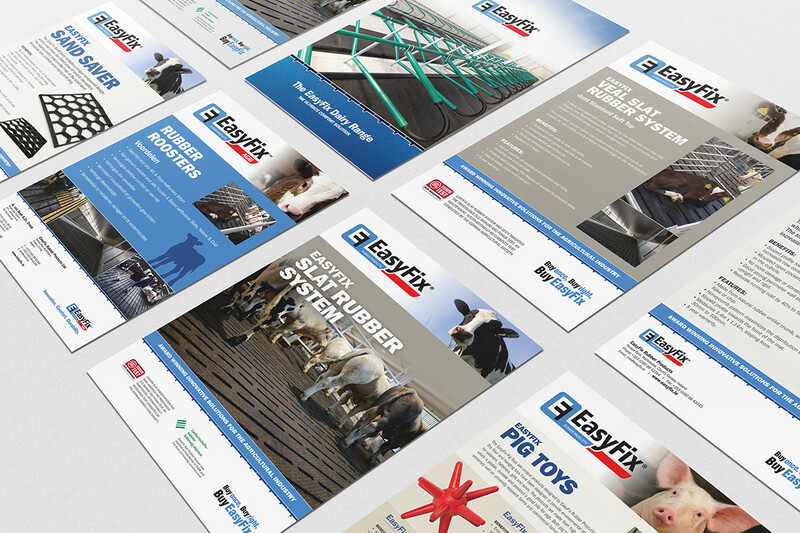 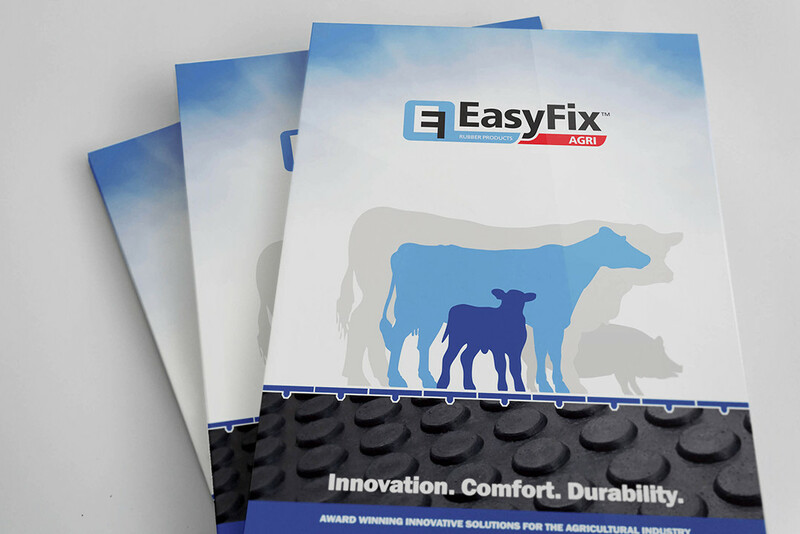 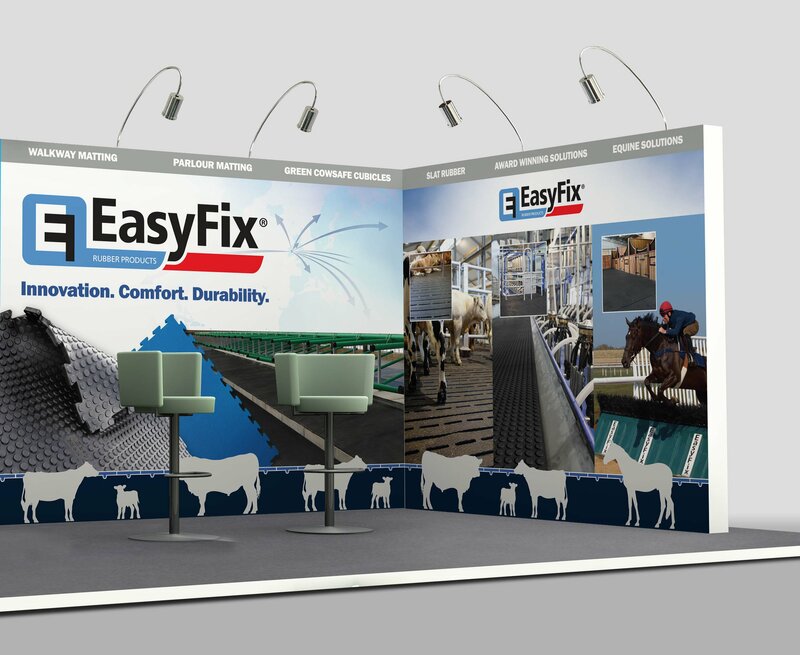 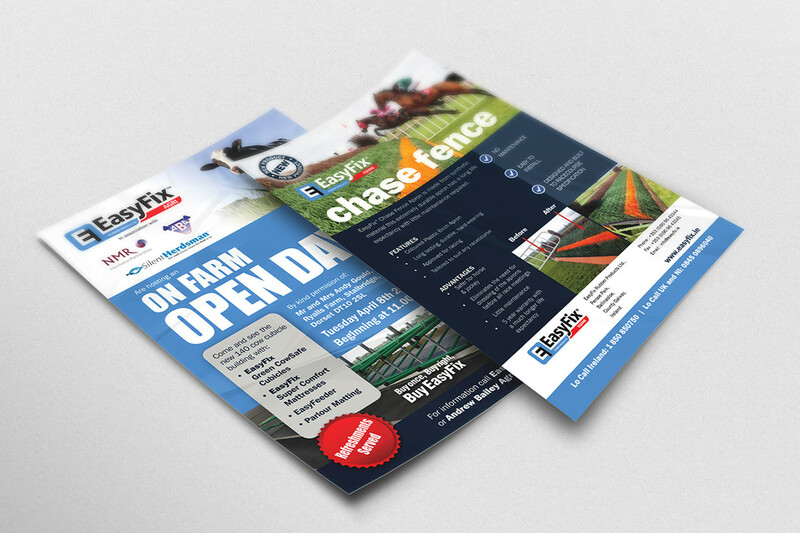 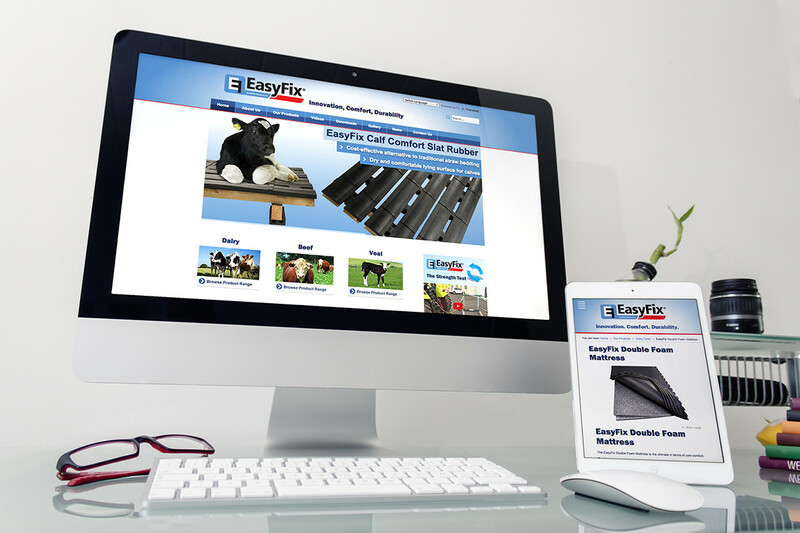 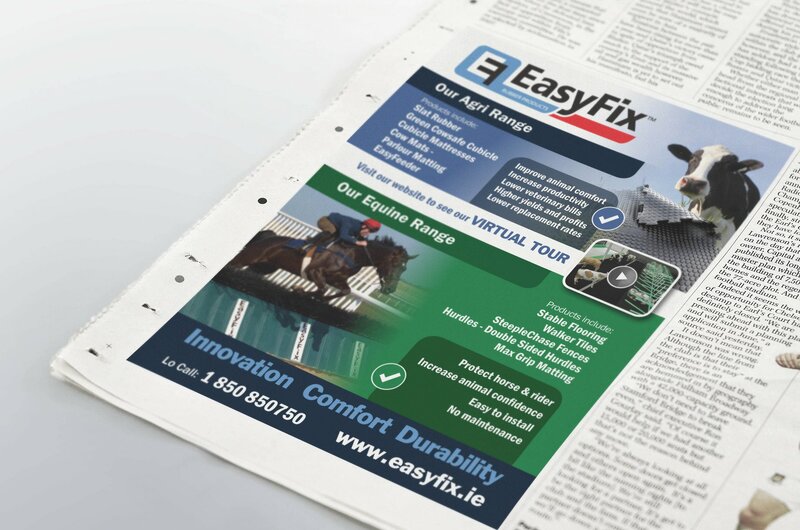 EasyFix sells products that focus on improving animal comfort. 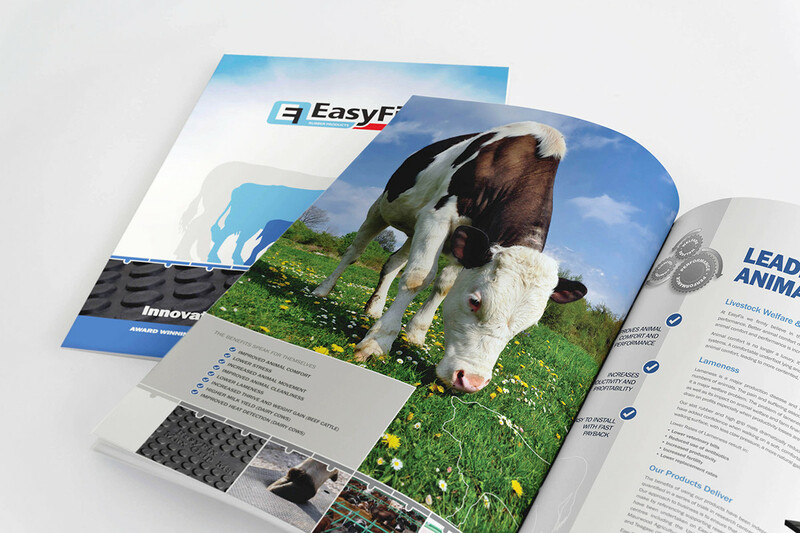 The entire product range is developed by agricultural specialists and is designed to meet the needs of the modern livestock producer. 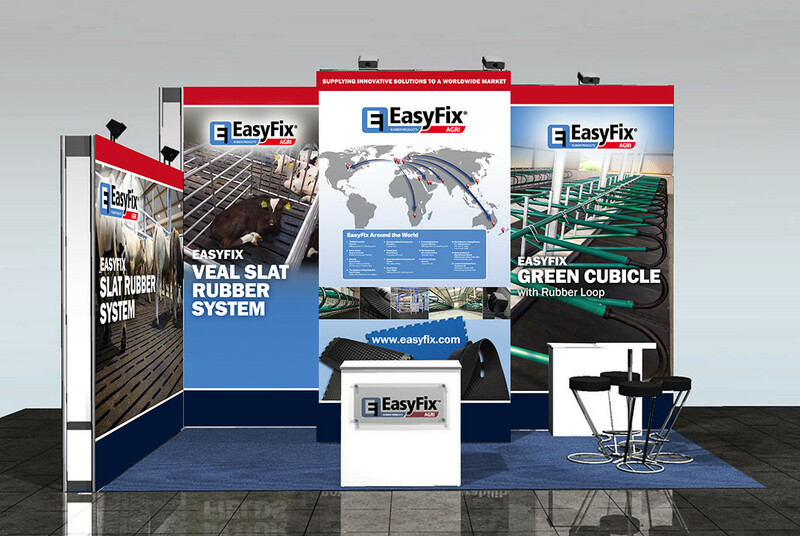 Since their establishment in 1996, they have grown rapidly and today sell products in many countries worldwide, making them one of the fastest-growing companies in the sector. 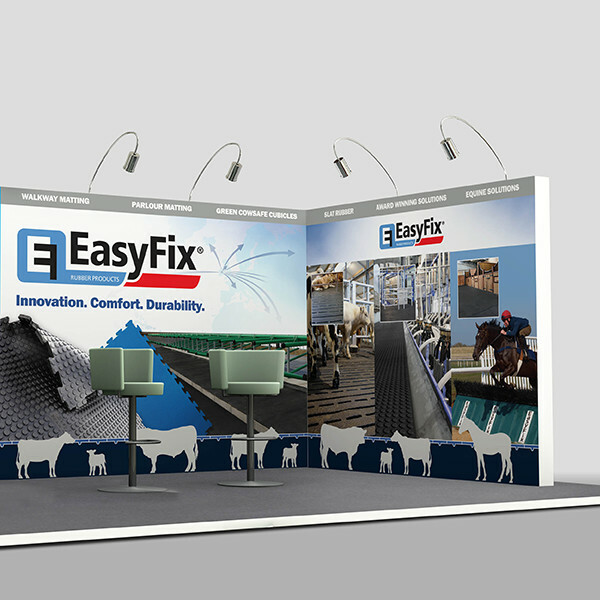 Exhibition and Display, Print Media, Web and Digital.